Start planning now for a beautiful garden this summer. As winter continues to advance I find myself planning next year’s gardens and dealing with the glossy promises of seed catalogues. The glorious and exotic flowers and vegetables always make me strive for something more. I let myself day dream, but I end up getting my usual vegetables, with a few new ones thrown in. 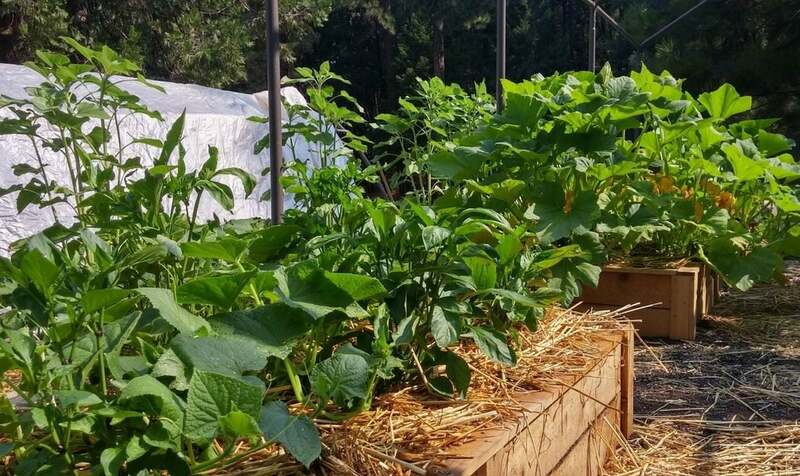 Overall, I am really missing my vegetable garden and those crisp young shoots. Last year, I tried experimenting with an interesting idea that I found online. It’s a recycling suggestion that is a great project to do with kids and it gives you a little taste of freshness. This time of year, fresh fruit and vegetables can be particularly expensive and I am reluctant to waste them. Anything that does not go into salads goes into a soup or stew or the freezer. But I’m also careful to keep the main stem of some, like celery and lettuce. 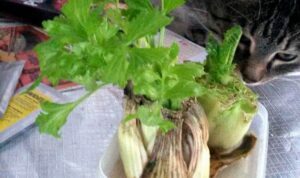 Celery and lettuce stems in water will grow fresh leaves. As you can see in the photo, both the celery and lettuce stems I experimented with grew happily. I snipped off the celery leaves to use in salads or stews and the lettuce was almost ready for my salad. My cat Leo was also interested in this fresh produce. To get them to grow, I took the bottom portion of the lettuce and celery, put them in a shallow pan of water and kept the level steady at about an inch, adding water as needed. Doing this encourages leaves to grow that can be harvested. If you put just the leaves of lettuce, bok choy or cabbage in water, they will grow roots within a few days and can be potted up in earth. If you want a flowering plant, you can take the top inch of a carrot and place it cut side down in water. It can grow for a while that way but once it grows roots it’s best to plant it in earth. A cut carrot cannot grow another carrot, but the tops grow up and eventually flower into an interesting plant. While this recycling is a fun diversion, now is the time of year to start planning your garden and deciding what seeds to buy from which catalogues. Most vegetable seeds do best sown directly into the garden, but it is worthwhile giving a few a head start. In addition to little cell packs of seeds growing, having a little windowsill garden of recycled vegetables grown from your own groceries can be inspiring: A little bit of spring on a winter’s day. 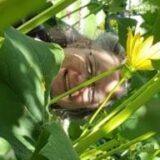 Judith Cox is a lifelong gardener and a member of Master Gardeners of Ottawa-Carleton. She recently started her own garden consulting business. You can find her on Facebook or at lapisgardens@gmail.com.